One of the biggest challenges I have faced when cooking is knowing how to properly spice dishes. Growing up I loved helping my dad cook; most of what I learned about how to cook came from him. However, my dad mostly spiced dishes by himself and I always thought it seemed like a magical process where food went from bland to fantastic. When I had to begin cooking all my meals for myself I noticed that my food consistently was flavorless, but I didn’t really know what to use to make it full-flavored. I did some research on what spices would be good in vegetarian dishes and also have some great health benefits. Here’s what I found! 1. Cinnamon is my absolute favorite spice. I love using it in breakfast dishes like yogurt, oatmeal, and smoothies. 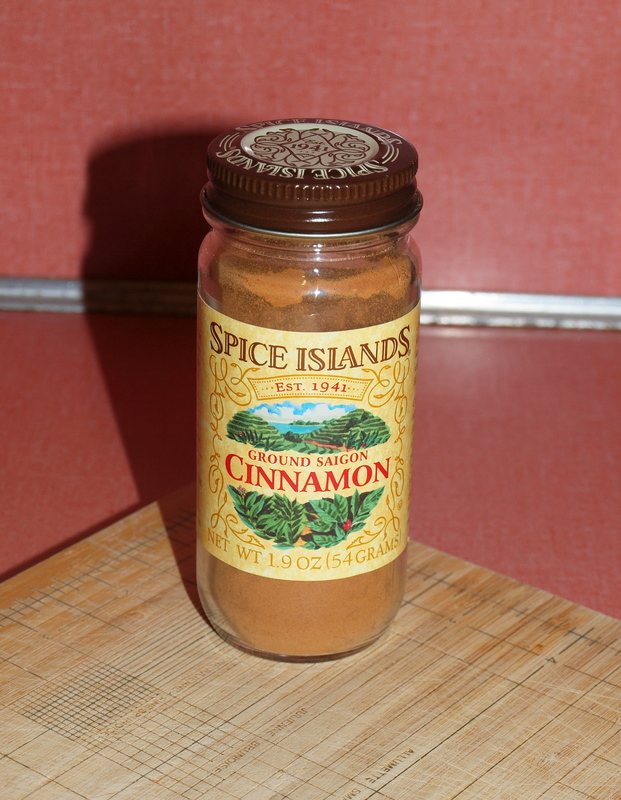 In addition to these things, cinnamon is good when used in baking, with fruits, in curries, and Cajun spice blends (8). Cinnamon is an anti-oxidant rich spice which helps reduce blood sugar (1). In addition, 1 teaspoon has 3% of the daily value* of calcium and 1% the daily value of iron (6). 2. 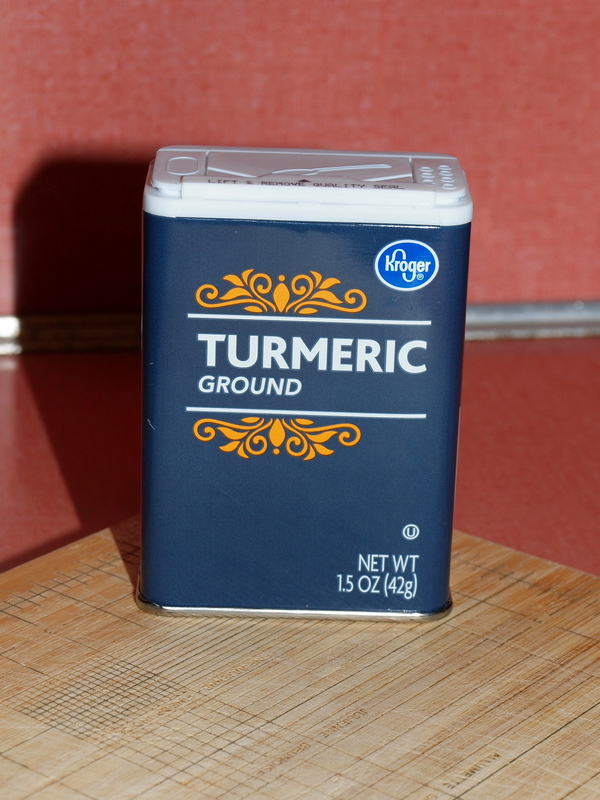 I’ve heard many great things about turmeric and can’t wait to begin using it my cooking. Turmeric is especially good used in curries and stir fries (8). It can help lower levels of inflammation and can help stop blood clots (2). 1 teaspoon of turmeric also has 2% daily value of dietary fiber, 1% daily value of vitamin C, and 5% daily value of iron (6). 3. Ginger is another spice that I absolutely love, but I never knew how to use it. My experience with ginger is mainly through ginger tea and candies. 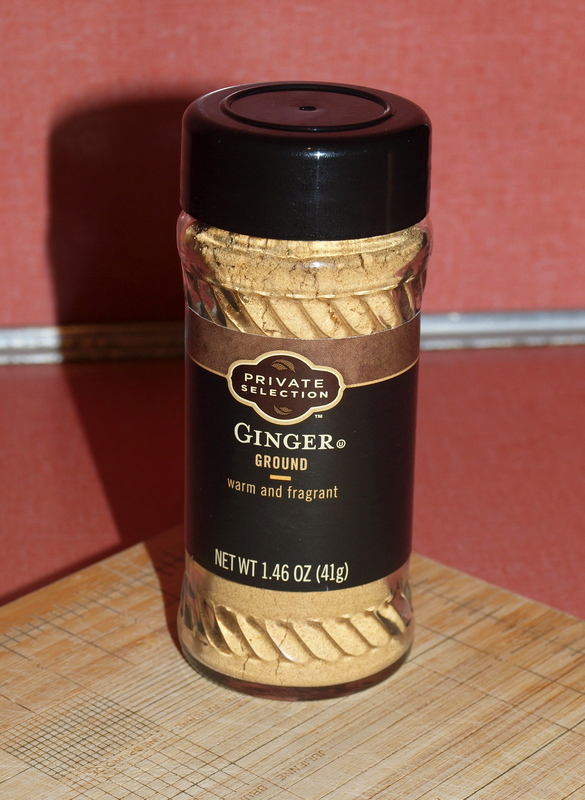 Ginger is perfect for cakes, curries, stir-fry, and barbecue seasoning (8). It is extremely helpful in preventing and treating various kinds of nausea (3) and has anti-inflammatory properties (4). In addition, 1 teaspoon of ginger has 2% daily value of vitamin E and 1% daily value of iron (6). 4. Basil is a very common spice with many great health benefits. Basil is especially good when used in dishes with a tomato base, in various herb blends, mixed with vegetable dishes, and sprinkled on salads (8). It can help reduce inflammation and also swelling (5). 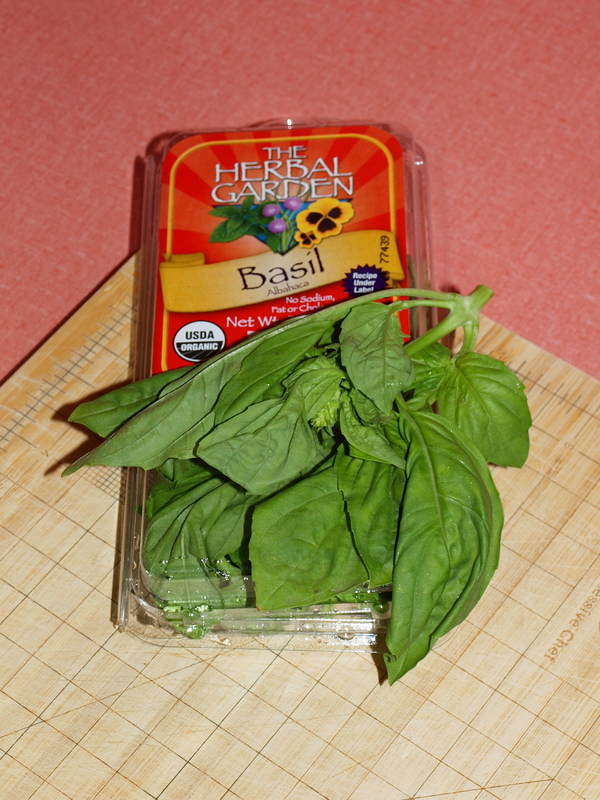 2 tablespoons of basil has 6% daily value of vitamin A, 27% daily value of vitamin K, and 2% daily value of vitamin C (6). 5. Oregano is another very commonly used spice, especially in Italian dishes. Oregano is good with pizza, pastas, and herb blends (8). Oregano is also an anti-oxidant rich spice (7). 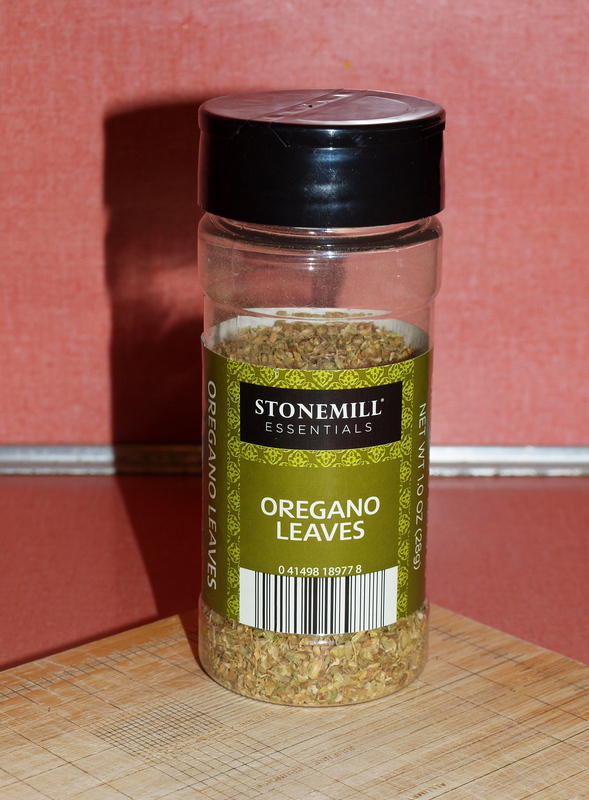 Finally, 1 teaspoon of oregano has 8% daily value of vitamin K, 2% daily value of calcium, and 2% daily value of iron (6). I hope this helps to make your dishes more flavorful and nutritious! What are your favorite spices?